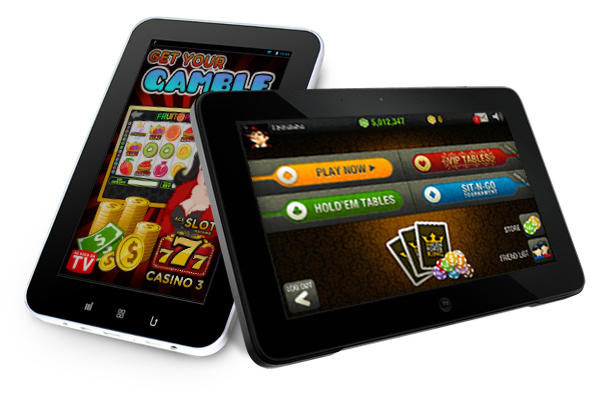 Mobile gaming keeps growing in popularity every day, including when it comes to casino games, so it's no surprise that all the new titles are launched on all platforms, from stationary computers to smartphones and tablets. Combined, consoles and PC still hold a slight lead, but mobile holds a solid 42% of the gaming market in 2017. In fact, the massive popularity of mobile gaming has directly influenced the casino industry and expanded the types of games they offer. Nowadays you will find many more innovative mobile casino games than ever and many are even inspired directly by games that were first popularized by smartphones. While the real way to play is with real money, you can also play many of these mobile casino games for free. Several online casinos, such as InstaCasino, offer you to play either way. Playing online has loads of advantages, such as the convenience of being able to play anytime, anywhere. However, some players prefer the social aspects of gaming and would like to stare their dealer in the eye. This is exactly what live mobile casinos offer and while they've been around for a few years by now, they really have improved a lot lately. All the table games you'd expect are available, with HD streams and more. The very first slot machines were bulky things with various fruits as the symbols on the wheels. By now, they've become so iconic that endless online video slots try to capture that magic. Joker Pro is one of the slickest and most popular takes on this idea, with flashy graphics and satisfying sound effects. Nothing fancy or complicated - just fun. If you have played games like Candy Crush, then you'll likely enjoy the slot machine Fruit Blast from Microgaming. It combines the fun and satisfaction of smashing colorful edibles with the excitement of a casino game. The setting is a tiki bar on a tropical beach, where different bartenders will offer you different bonuses, along with constant sunshine. This slot game is very similar to the one above - your goal is to line up various rare gems. Match three or more and new ones fall from the top. However, when you get three or more of the bonus symbol, you are transported to a different version of the game, where you carefully must select one move at a time. Very few games of its type involve as much skill and strategy. 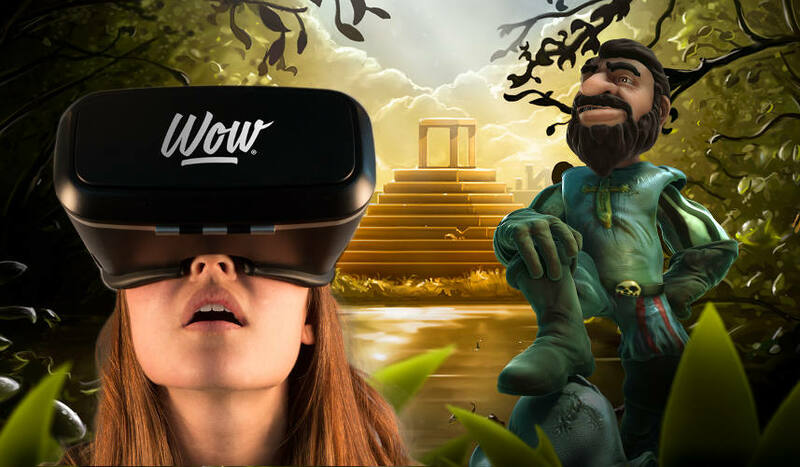 Gonzo's Quest was already one of the most popular slot machines in existence, and now it's also the first ever casino game that fully takes place in virtual reality - Mobile VR. This time, you are actually in the jungle where the game takes place, alongside Gonzo himself, with the board floating in front of your eyes. Expect this side of gaming to grow a lot in the near future. Besides the games listed here, there are many more to explore in mobile casinos and even more to come. Gaming on the go has never been better!